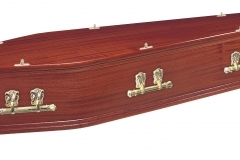 No one wants to be in the position of having to choose a coffin. 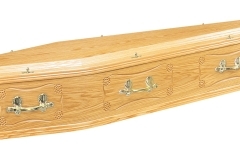 Whether it is for a loved one or for your own use in the future. 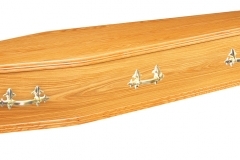 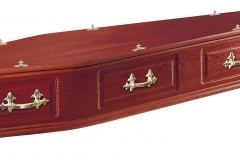 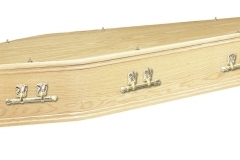 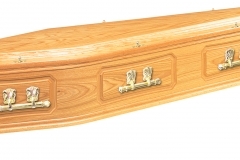 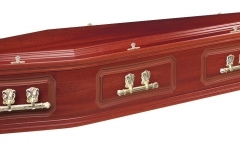 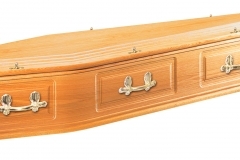 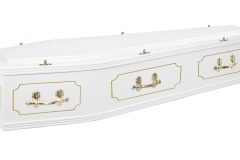 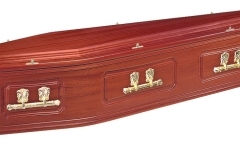 Have you had any thoughts about the type of coffin you would want to use? 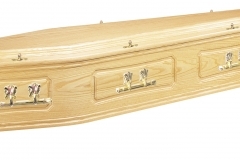 Think about the personality and tastes of your loved one, think about if a plain or decorative coffin would be in keeping with them, did they have a favourite colour, did they prefer light, medium or dark wood looks. 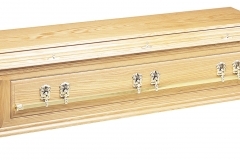 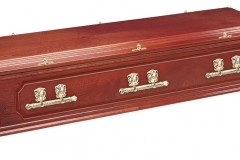 Coffins are available these days to reflect any imaginable personal preference, just tell us and we can find a design to suit your requirements. 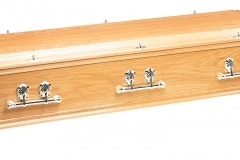 Think about the process that they will be going through ie cremation and the value of that, verse the costs. 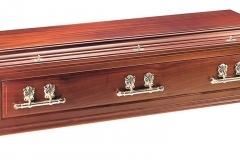 It may seem a little insensitive to consider finances at a time like this, and while you want to honour them with your selection these no need to put a financial burden on yourself to pay for an expensive coffin. 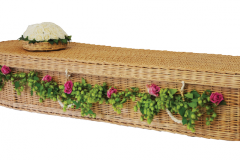 Many people are aware that they wish to be kinder to the planet even after they have died that they would like to ensure that the coffin is also environmentally friendly. 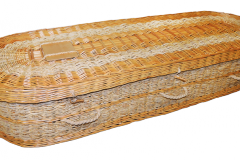 We have a section of Bamboo, Eco and cardboard coffins. 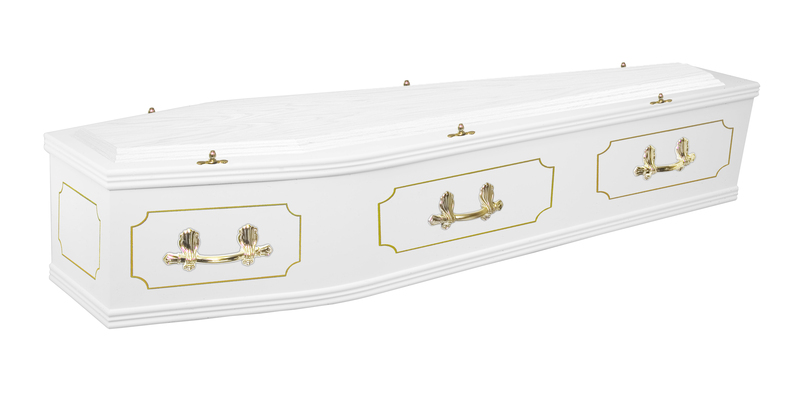 Please feel free to browse of coffin section, and if there is nothing here you like, please let us know as we can design the one you really want.